How does a Short Sale Work in Las Vegas? 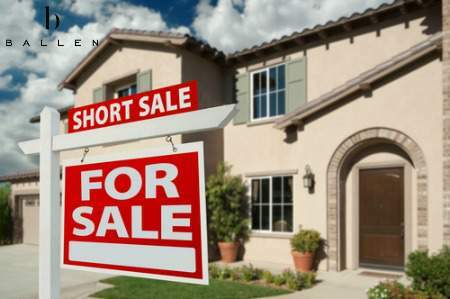 Quite simply, the short sale is a process in which the sale of a property occurs, with the lenders permission, for less than the outstanding loan obligations on the property. This allows the homeowner to avoid foreclosure and the dark stain this can leave on a credit report. The short sale will still be a negative entry on the credit report, but not nearly as bad as a foreclosure. If you already have your home on the market and are utilizing a real estate agent, you should inform the agent as soon as possible that the property is scheduled for foreclosure. The agent can take steps to guide you through the short sale process, help you work with your lender and possibly accelerate the home selling process. It is important in this situation to not procrastinate. Call your real estate agent and your banker, as both are willing to help you. What are the Steps of a Short sale? Why would a Bank do a Short Sale? Why Would You Short Sale your Property? The first thing you will need to do if faced with foreclosure is to determine your property’s market value.This value is based upon what someone will currently pay for it, not what you paid for it or what you need to satisfy the mortgage. A realtor can help you immensely here. A realtor will perform a Comparative Market Analysis (CMA) on the property. This is not the same as an appraisal, which can only be done by a licensed appraiser. A CMA is a comparison of similar properties in the neighborhood which have recently sold, and real estate currently for sale. The average sale price of these properties will give a realtor some idea of what your home will sell for. If you need to sell quickly, you will need to sell your property for less than all of the similar homes currently on the market. 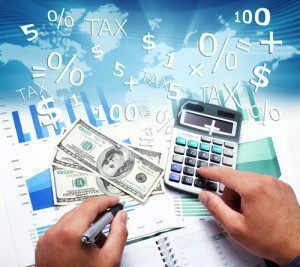 Now you need to find out how much is owed on the property via mortgage loans, home equity loans, business loans in which the property is the collateral, and any other liens against the property. You must also figure in the agent’s fee in the cost of the sale if you are utilizing a real estate agent. There is also the matter of real estate taxes. You will probably have to pay a portion of the current year’s taxes. The county assessor will help you here. Now you know how much you need to settle all the financial claims against the property and may proceed with the next step in the short sale. In life, you may sometimes find yourself in a crisis that is beyond your wildest imagination. Events like a sudden illness, divorce, job loss or some major unanticipated expenditure can put your finances into total disarray. These are traumatic times in themselves, but the financial impact and the inability to meet your commitments make them a lot worse. Bills and mortgages still have to be paid and tough times often call for some tough measures. If you can’t sell the house and move into a rented home. Selling your home may also become necessary if you are relocating due to a job change. If the property is an investment and prices are crashing, it is better to sell quickly and cut your losses unless you have the holding power to ride the storm and wait for prices to come up again. 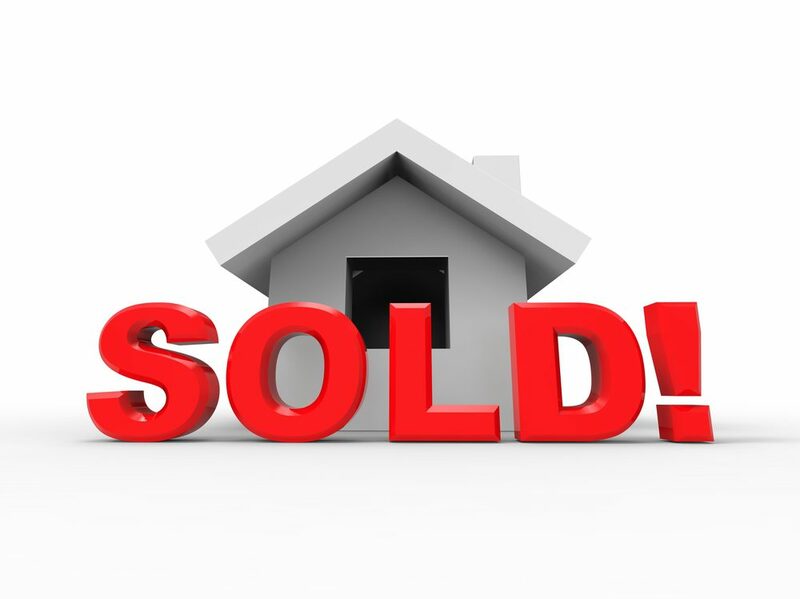 There are many possible scenarios in which it becomes necessary to sell a home quickly. This is easier said than done, especially in difficult market conditions. Sometimes the market conditions are so bad that you owe the lender more money than what your home is worth. Many people found themselves in this situation at the height of the recent housing market crisis. In fact, some people owed their lenders almost twice what their home was worth. If you can’t afford to pay your mortgage any longer, foreclosure and short sales are two possible exit options before you. With either option, you lose the home and the money you invested in it, but a short sale is preferable because it causes less damage to your credit rating. A short sale is a distress sale with the approval of the lender. The lender allows you to sell the property for less than what you owe on the mortgage. After a successful short sale, the lender will usually waive the shortfall. However, this is not guaranteed unless it is agreed in writing by the lender or the property is located in a state where the law forbids the lender from recovering the deficit. In the US, this law is currently in force in 12 states. Lenders incur losses in short sales. Hence, they will not approve an application unless they are convinced that there is absolutely no hope of recovering the entire outstanding. Most lenders will not even consider a short sale application unless you are already in default and several months of mortgage payments are overdue. It may also become legally impossible for a lender to approve a short sale if you have filed for bankruptcy. Call 1-800-805-8354 to connect with a Short Sale Specialist in your area. We have real estate agents who know short sales in your area. To prove your eligibility, you have to convince your lender that you are in a financial crisis with no possibility of any significant improvement in the near future. You must also show that the market value of your home is less than your mortgage balance. Some lenders may consider a short sale even if you are not in default as long as you convince them that you will soon be in default due to reasons beyond your control. There is no guarantee that the lender will approve your short sale application. Your chances of getting an approval are much better if you already have a buyer who is ready to buy the property and has the money or a pre-approved loan to pay for it. Without a confirmed offer and a large earnest deposit to back it up, it can become difficult to obtain an approval. The main advantage of a short sale over foreclosure is its lower impact on your credit rating. A foreclosure might set your credit score back by about 250 points and it will remain on your credit report for a number of years. In the case of a short sale, the hit on your credit score could be around 100 points and the impact on your credit report is far less damaging. You can expect to qualify for a new loan at reasonable interest rates within two years after a successful short sale. In the case of foreclosure, this can take up to seven years. The other disadvantage of foreclosure is that depending on the jurisdiction, the lender may be able to pursue a deficiency judgment. In the case of short sales, the deficit is usually waived. It is, however, important to get clarity on this aspect in writing from the lender before you go ahead with the transaction. Most lenders prefer short sales over the long and tedious foreclosure process. Despite this, many short sale attempts fail even after the lender has given the approval. For a successful short sale, speed is critical. Things become easier and your chances of success are much better if you take the help of a real estate agent who is familiar with short sales. 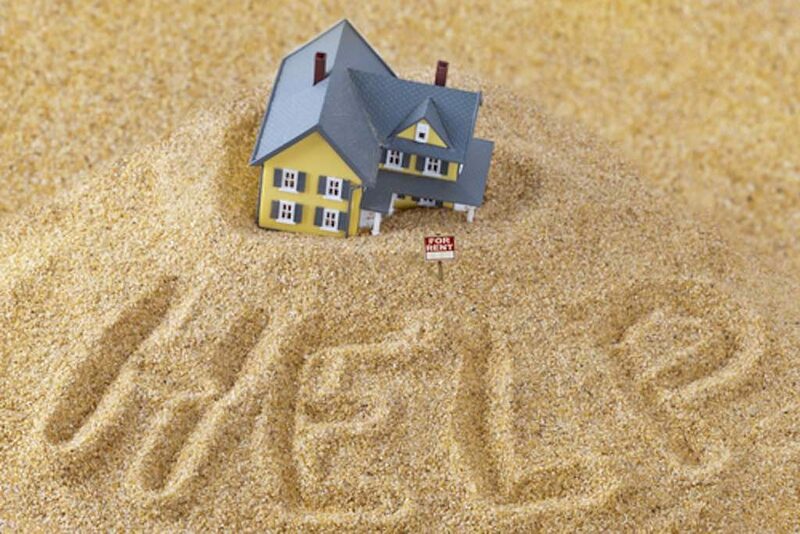 Going it alone in a Las Vegas short sale process can be daunting and disastrous. 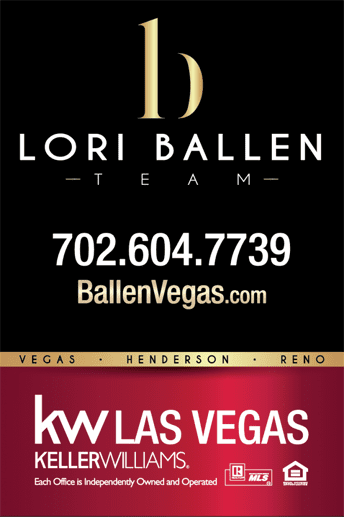 Hiring an experienced real estate agent such as Lori Ballen Realtor® and her team of Las Vegas Short Sale Agents at Keller Williams Realty Las Vegas, who knows the in and out of the Nevada short sale procedures can go a long way in saving you the pain and time. Some banks take advantage of inexperienced realtors with no proven experience with short sales. A good agent will help stage a better bargain and negotiation. Knowing the consequences of a short sale, working with a highly skilled short sale expert is essential in helping you go over the situation as quickly as possible while maintaining your rights and dignity. Lori also has an extensive network and can match you with a short sale specialist anywhere in the nation. Just ask.